Fill their cup with happiness! 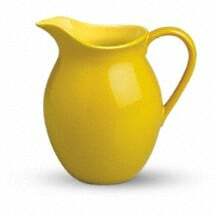 This signature Sunny Day pitcher is sure to pour joy! 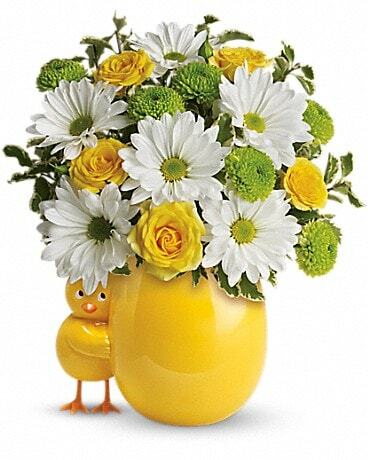 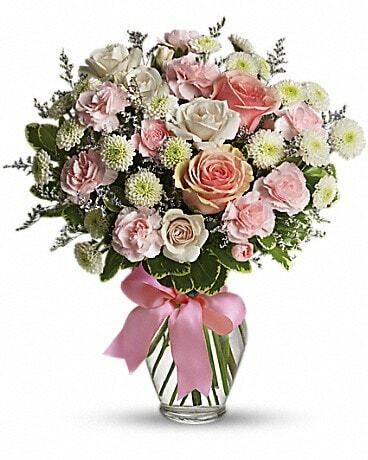 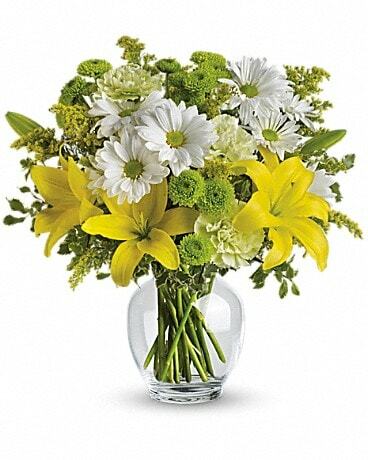 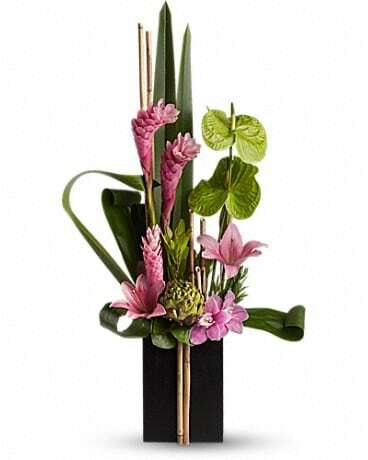 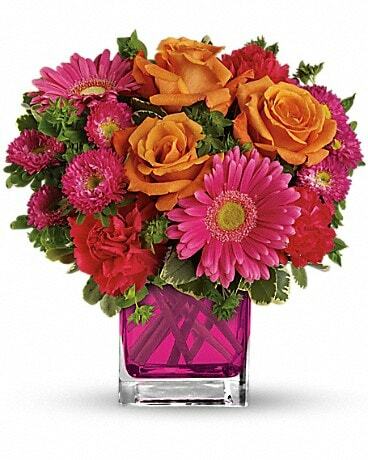 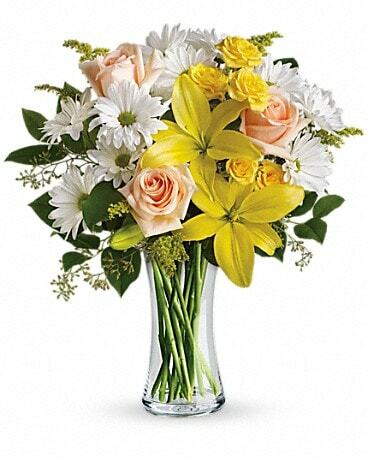 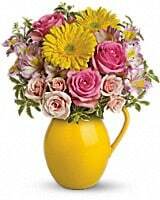 Filled with beautifully bright gerberas and sweet roses, it's a gift they'll always treasure. 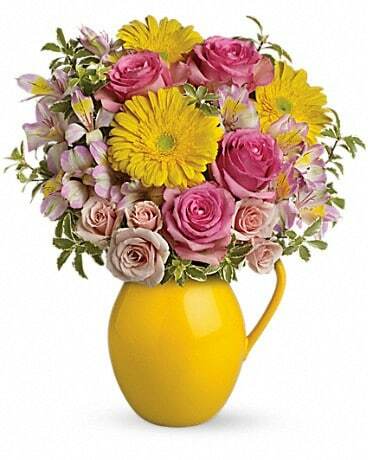 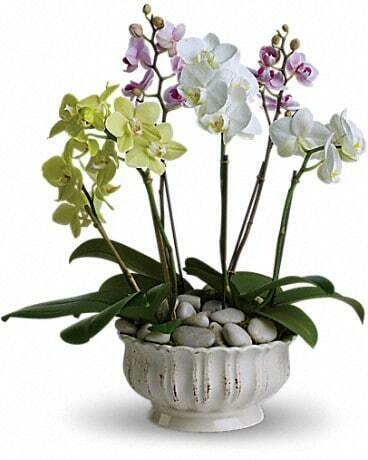 This ever-popular ceramic pitcher is from Teleflora's celebrated Flowers-in-a-Gift collection. 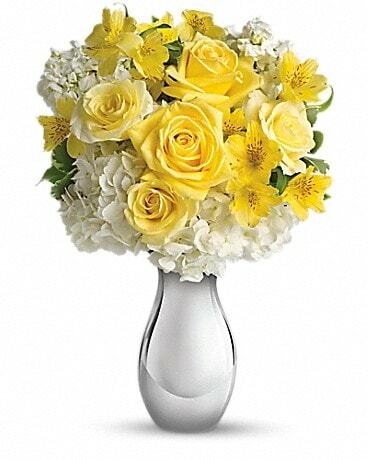 FDA-approved, it's perfect for all occasions.